Clouds is an established market leader in the field of Edinburgh letting with a property portfolio to match. 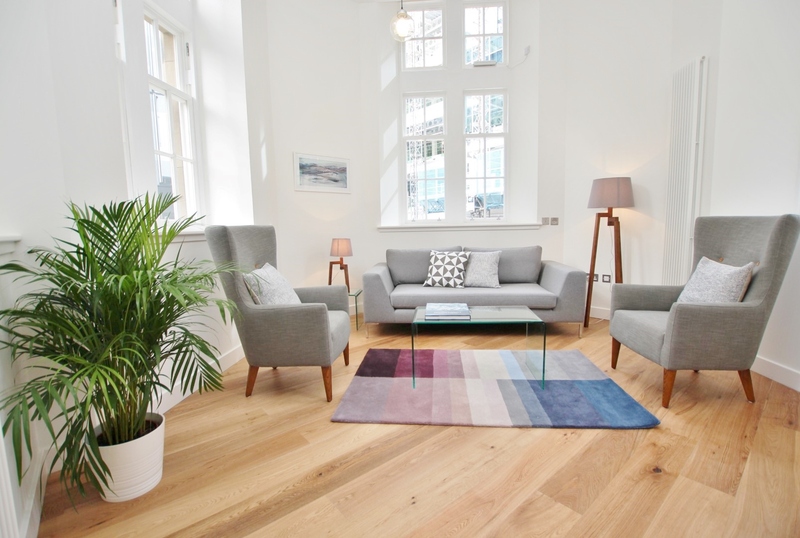 We have built our reputation on sourcing top-end properties for individual and corporate clients – with an emphasis on style, appointment and city centre locations. 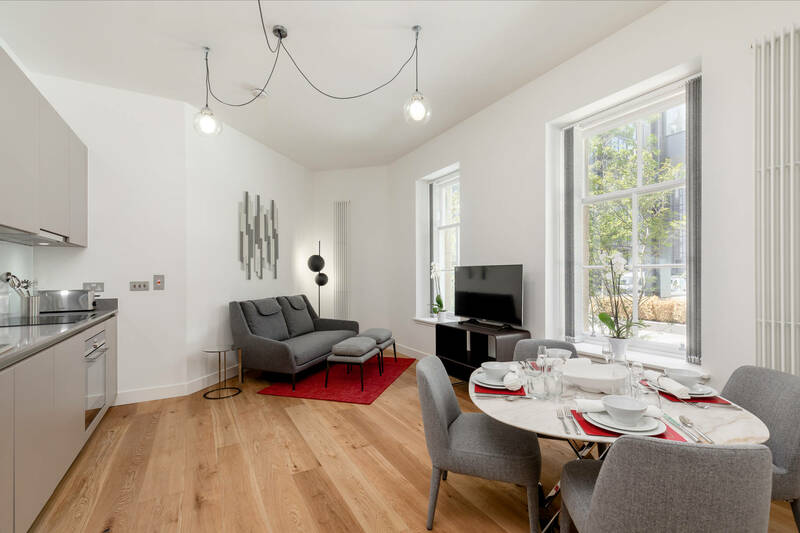 With over 20 years’ experience in the Edinburgh property market, our wide range of central, stylish apartments sets a benchmark for those clients looking for short term flexible contracts or those looking for a longer term home in Edinburgh.